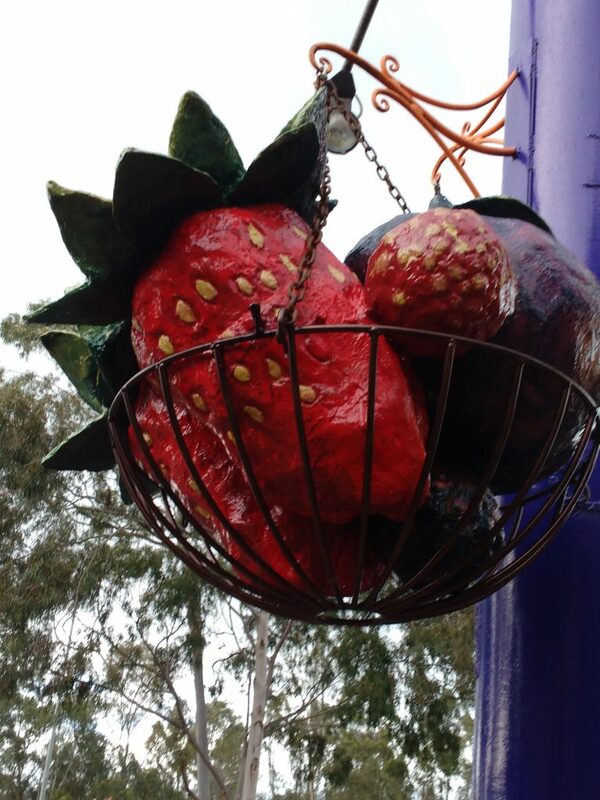 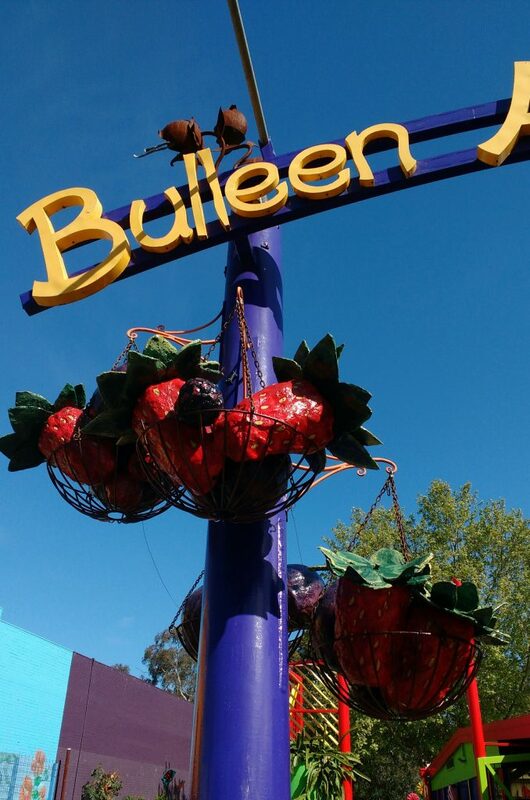 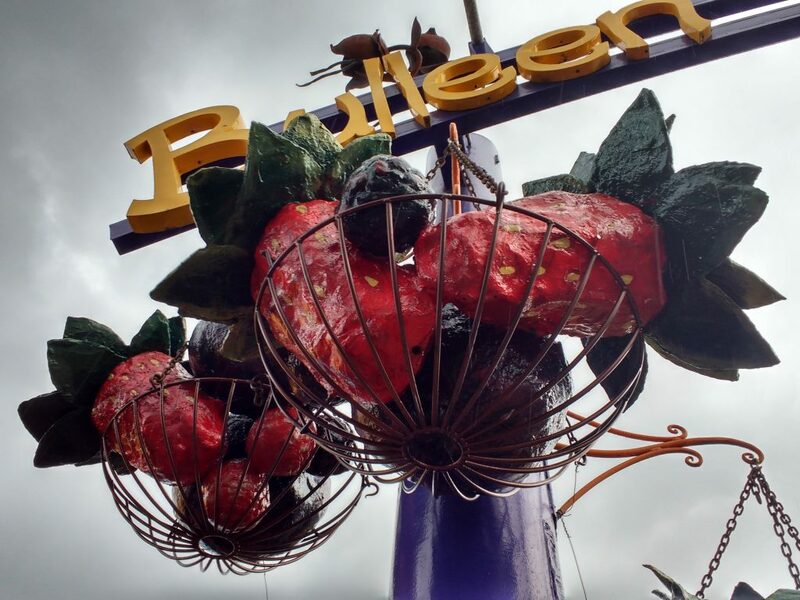 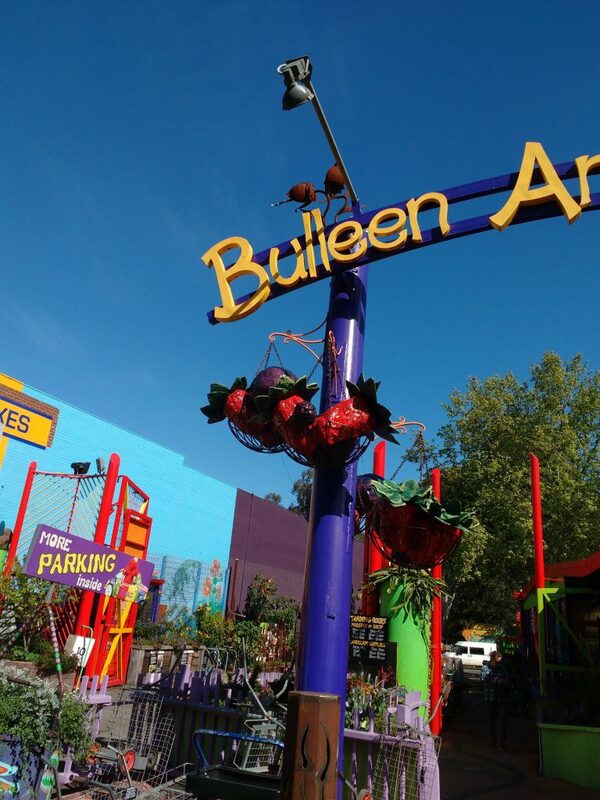 The second installment of “Still Life with Fruit” by Lachlan Plain www.lachlanplain.com has now been installed in large baskets clustered around the Bulleen Art & Garden sign. 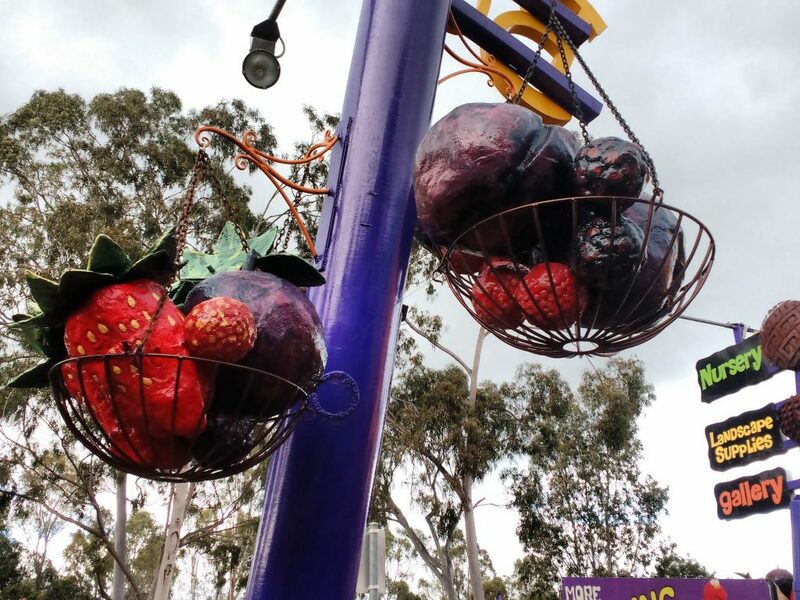 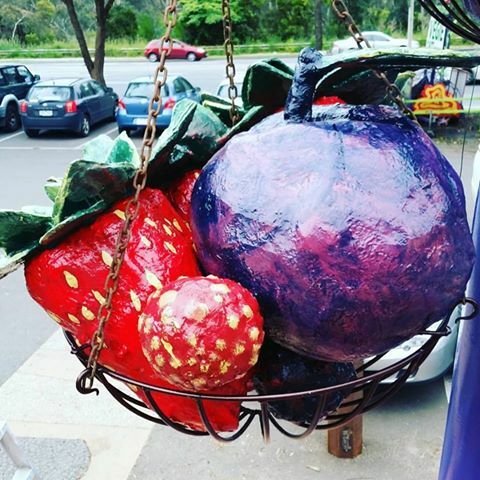 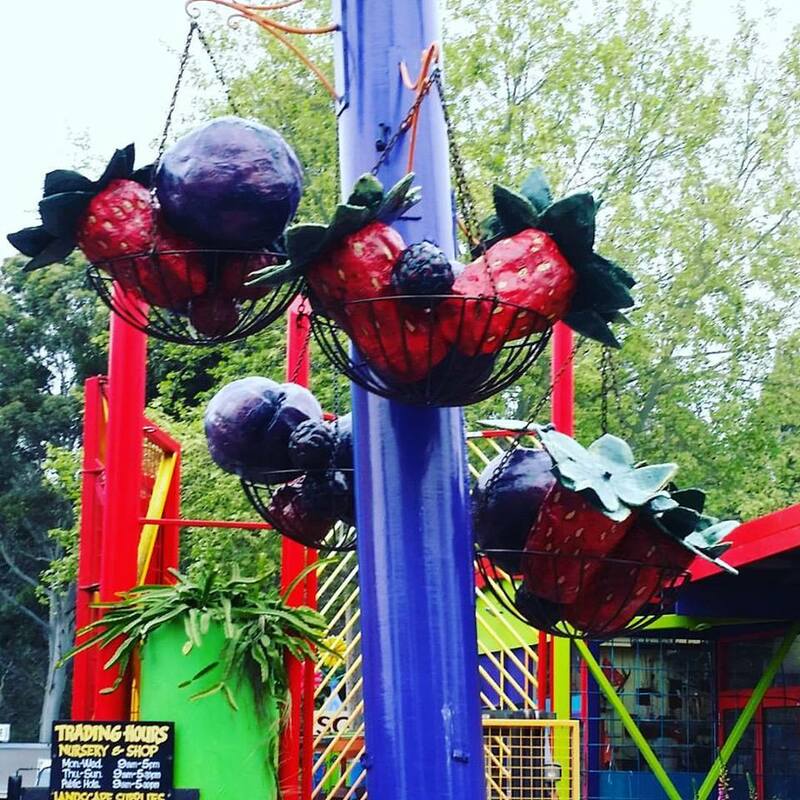 These giant fruits were carved from clay to make plaster moulds which were used to produce handcrafted, individually painted fibre glass sculptures. 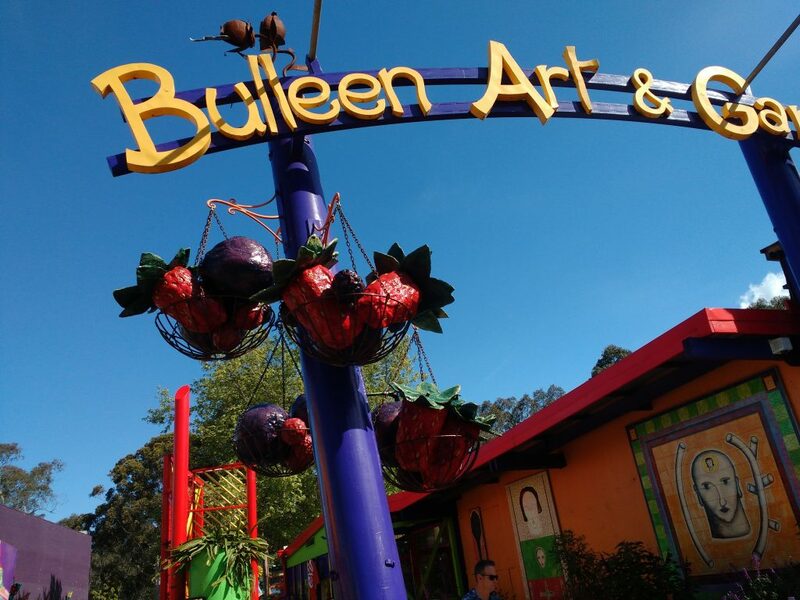 This abundance of fruit acts as a visual testament to Bulleen art & Garden’s commitment to home food gardening.